Check out the installation picture of a Dodge Magnum radio above. It’s a touch screen GPS DVD player. It has more functions than the original head unit. You are welcome to check out the operation video below to see how it works for you. 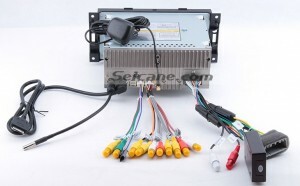 It’s a product from Seicane.com. 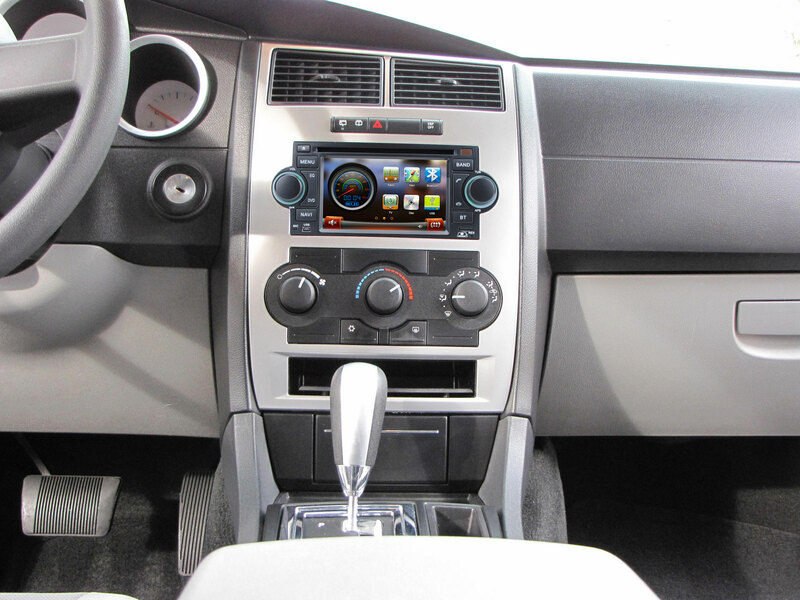 If you want to upgrade your head unit to a new one like that, let’s follow the steps below. Release the trim panel. The trim panel is inserted in the dashboard. You just need to use your hands to pull it out of the dash. Please do this gently and not to damage the trim panel. Remove the old radio. There are four screws which are fixing the radio in the dash. Remove the screws with a Phillips screwdriver, and, you can take it out of the dash by hands. There are wires at the back of it. Remove them before you put the radio aside. Install the new unit. Connect the new unit to the original wiring harness. If you don’t have a wiring harness and you are confused in this, please ask a professional or your dealer for help. Then, slide the radio into the dash. Turn on the new unit and check whether all the functions work well in your car. At the first time you operate the unit, please follow user manual. If there’s something wrong with your head unit, please troubleshoot it by following the user manual or by asking for help. Install the trim panel back to its place. The upgrade of a Dodge Magnum radio is done now. You can enjoy the time with your new unit and go for a drive. Though the upgrade steps are simple, if you didn’t have any training before, you should not do it yourself. The best way would be upgrade the head unit in a car stereo upgrade shop. Or, you can ask a professional for help. This unit has Wince 6.0 OS. 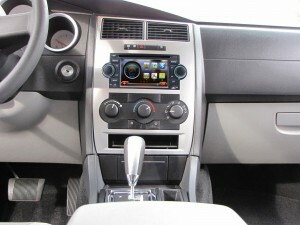 It has Cortex A9 Star 785 1GHz CPU with 1G RAM and supports steering wheel control. Please make sure it fits your car and can fulfill your needs. You can ask the online customer service for help, too. They will recommend the best-fit stereo for your car. 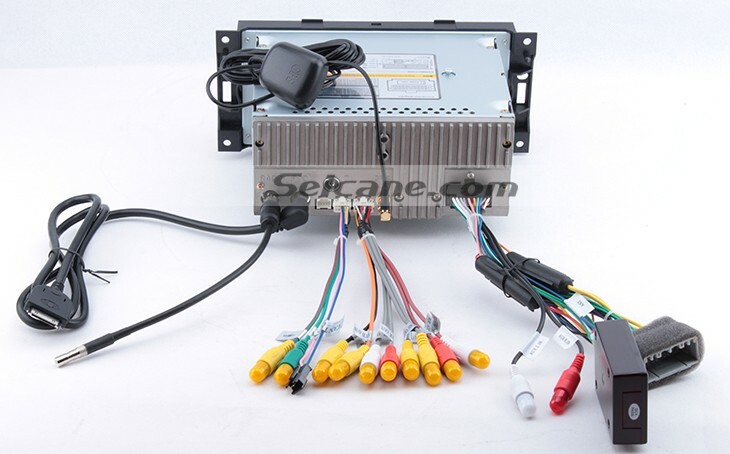 Wish you like this unit and enjoy shopping on Seicane.com.